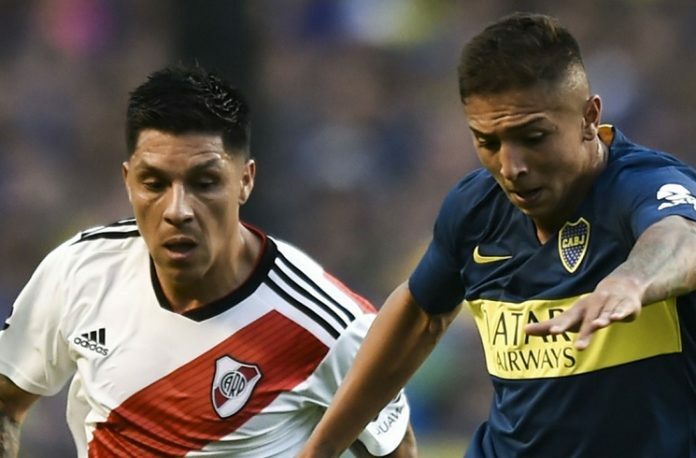 Boca Juniors will play River Plate in the final of the Copa Libertadores. 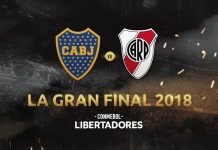 Arguably the biggest matches in Copa Libertadores history final have dates announced as Boca Juniors will play River Plate in the final of South America’s biggest club competition. 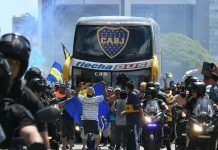 The two Superclasico finals (or as they have been called, the Super Finals) will be played on Saturday’s instead of the usual weekdays which are given to the other match days of the competition. 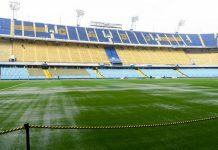 The first match will be at Boca’s Bombonera stadium on Saturday, 10th of November. The second will come two weeks later on November 24 at River Plate’s Monumental. 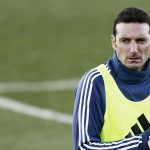 Both matches are expected to be without away fans, although that news has been changing every day. Can we see anything like this anywhere else other than in South America. No Away Fansss?? LOL..there is one picture showing the Stadium of Boca and River in Ariel View, Fantastic..
Add to that there r 2 Matches between these 2 Titans…Argentine football will never be the same after these finals. This is gonna rewrite history books.. I am in NY and have Verizon Fios and have TYC Sports. It shows Argentine games but I NEVER see any River or Boca games. What’s up with that? Also, will the Copa games be viewable on Verizon Fios ? I think there’s a good chance for that. So true. 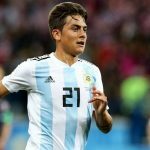 In Argentina football everything is changing every day. One year go Lanus had played in CL final, now they are 25th team of Superliga. But not this. People will probably die if they allow away. it is very dangerous thing for one fan to go away stadium. we are not like Europe unfortunately. i believe it is best to not exist away fans. for the safety of people. we are really lucky that till now we didn t have big number of death fans in those games. it is really like you prepare yourself to go to war. useless to risk your life for one away game.